An online purchasing portal (web-to-print system) is the perfect print management tool for maintaining brand values and cutting unnecessary print wastage. For years we have understood that buying in bulk is more cost-effective than buying products in small quantities. Whilst this can still be the right solution for some companies, rushing into bulk orders without considering all the risks involved can result in huge amounts of waste in both time and money. One of our clients (a franchise business with multiple franchisees around the country) had done exactly this – they chose to place a bulk stationery order for the entire business of 50+ franchisees – eek! However, when the print arrived the franchise had not considered where they were going to store it. There was also a problem of repackaging and individually distributing stock to other sites. 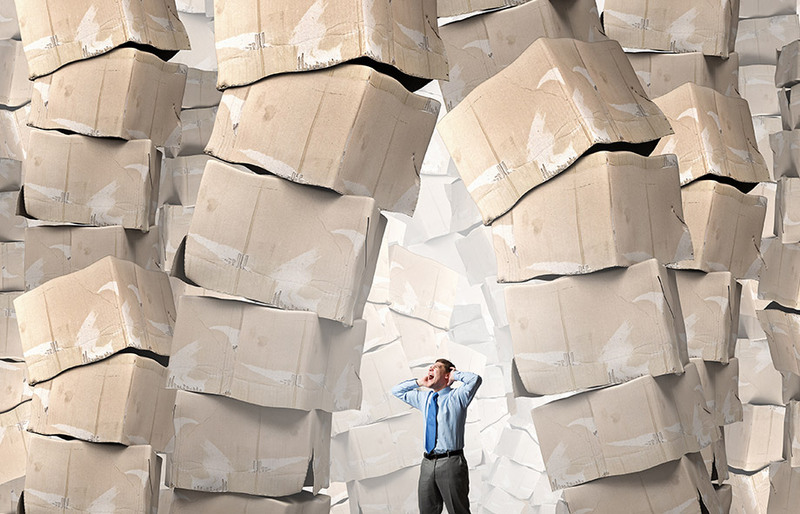 This single order put a huge strain on company time, resources and in some cases, tempers. The stock pile of printed paper sat unused in the head office and went immediately out-of-date when the company rebranded. In addition, much of the stock was misplaced or became damaged during the storage and redistribution process. The modern digital printing press makes it possible to produce smaller print runs, economically. And, using a well designed online purchasing portal means day-to-day print purchasing no longer has to be carried out by head office. The combination of the two makes a powerful business tool that not only saves time but cuts costs too. Investing in an online purchasing portal means your company can order print when it’s required and have it delivered wherever it needs to go. For example, franchisees can customise their own artwork without the need to use a designer to make simple changes to generic marketing materials. Head office can rest assured that the print will be produced with correct branding and approved offers. It’s even possible for head office to approve all artwork from new franchisees until they are trusted to follow the branding guidelines. Freeing up time means the central marketing team can concentrate on their main role – rather than losing time chasing quotes, approving proofs and ensuring logos are not distorted, they can spend their time more efficiently creating the next marketing concept. The supplier of your new web-to-print portal will usually upload new artwork for you for a small fee or as part of a monthly cost. 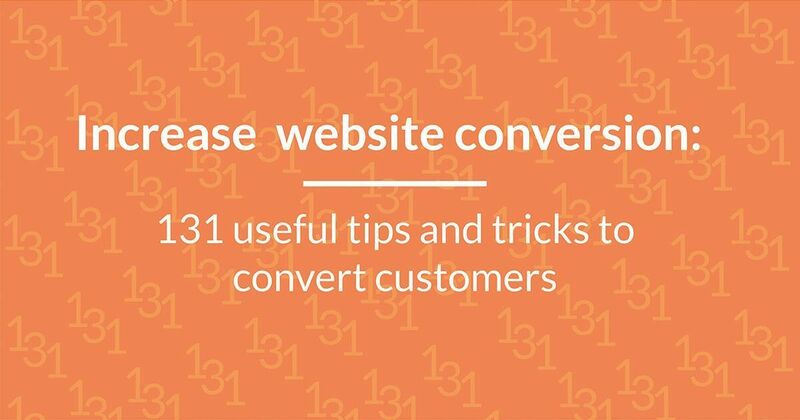 And, in some case will be able to facilitate the entire design and marketing process for you, leaving you more time to concentrate on business growth. Whatever works best for your business, you can be confident that franchisees will be ordering the latest items, using the correct branding and printed on the approved materials. Sometimes franchisees decide that ordering print marketing is too difficult so they do nothing. This inevitably means the franchise isn’t marketed enough and the desired targets are never achieved and ultimately may fail. Another common problem for franchise businesses is rogue purchasing. This can prove problematic for franchise companies that choose not to employ any print automation to their business. 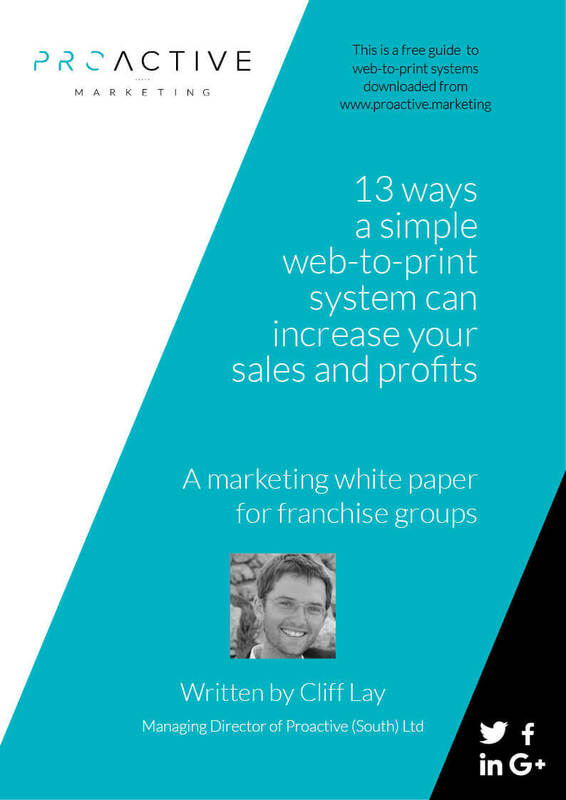 Usually, the franchisee will decide that they prefer to use a ‘local’ printing company and will try to manage print purchasing better themselves. However, their lack of marketing or print experience will mean the parent franchise company values are weakened and in some cases completely lost. Marketing messages may be incorrect. Branding may be printed with wrong colour values or with logos and styles being distorted. In our experience these poorly designed, poorly printed items give the wrong impression of the franchise or convey the wrong message entirely. Buying in bulk isn’t the only way to save costs, if a franchise purchases all of its print from a single supplier they will naturally receive a volume discount. But choose your supplier carefully. Most print prices will be substantially lower than those that can be obtained by the individual franchisee. A central print supplier can consolidate orders. And, if multiple orders are produced at the same time, further savings can be achieved. Purchasing print for larger businesses can be a complicated exercise. The print industry still uses lots of technical phrases that most people will not understand. So how do you know that the marketing department are purchasing the right item with the right specification? Using an online purchasing portal to generate print orders will simplify the entire process for the franchisees. Pre-approved print specs (and fixed costs) will be agreed with the print supplier at the start of the contract, so franchisees simply choose the marketing item and the quantity they require. The system automatically generates a purchase order and sends this along with the artwork to the print supplier and the order is fulfilled. No lengthy chats with printers, no sample paper stocks to approve. Just additional time that they can use to build their business. A trusted supplier will take care of the initial set-up of an online purchasing portal. As a result everything is easily available for the franchisees and support is provided by the supplier when needed. The day-to-day purchasing process should be much quicker and easier. Purchasing activity can be quickly viewed. Running reports is easy and will illustrate what individual franchisees are doing. Immediately see a reduction in the waste of internal resources, eliminate double deliveries, prevent out-of-date marketing messages, avoid inaction and deter rogue purchasing. When all of these benefits are taken into account, why would you need to buy in bulk? Proactive supply online purchasing portals (web-to-print systems) to a wide variety of franchise businesses, print millions of marketing items and hold 1,000’s of stock items for businesses across the UK. To find out how an online purchasing portal can help your franchise business book a free consultation with Proactive. Remember, cheap prices do not mean lower costs. Buying in bulk can be an expensive business. 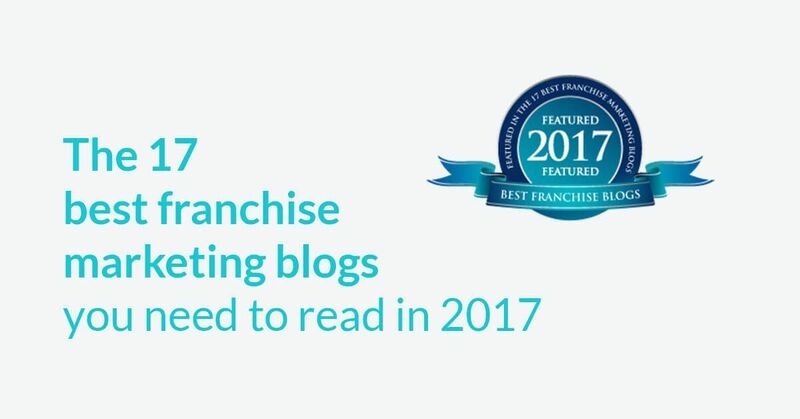 This article was originally written for The Franchise Suppliers Showcase and can be found on their press page.